Now you know, we love all of Christopher Hopkins’ makeovers. But this one is one of HIS favorites, and you’ll see why. 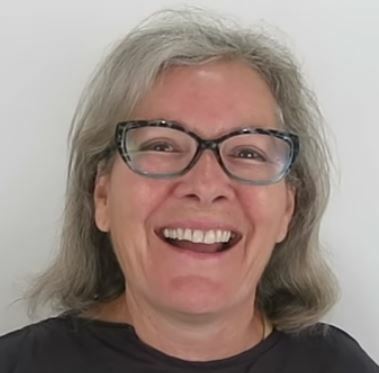 Pat (pictured here in her before) thought she’d keep her grey hair, and while Christopher loves grey and silver hair on many women, he just didn’t think that best expressed Pat. And wow was he right. Watch her transformation to movie star gorgeous.